Item # 314564 Stash Points: 5,995 (?) This is the number of points you get in The Zumiez Stash for purchasing this item. Stash points are redeemable for exclusive rewards only available to Zumiez Stash members. To redeem your points check out the rewards catalog on thestash.zumiez.com. Shred the world like Kyle Walker on his pro model Real Great Heights Walker 8.38" Skateboard Deck. Slightly above average in width, this board boasts ample concave to be a flip trick machine, while moderate pitched and tapered kicktails provide massive pop and cut weight over-all. Finished with small wheel wells to fit vert or street wheels, this board can truly ride it all. 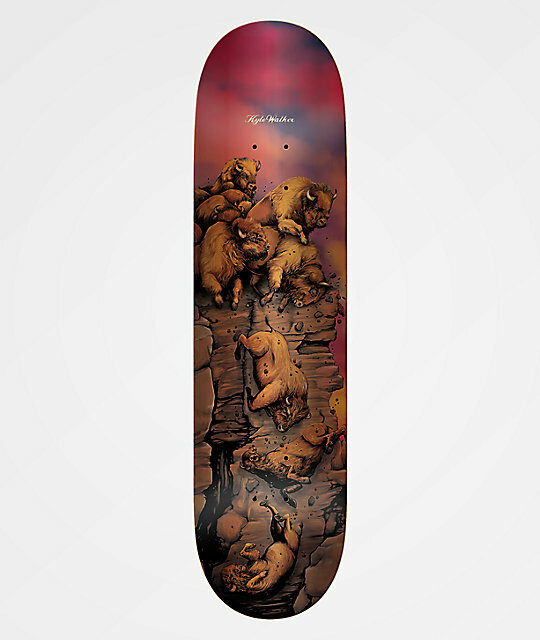 Great Heights Walker 8.38" Skateboard Deck from Real. 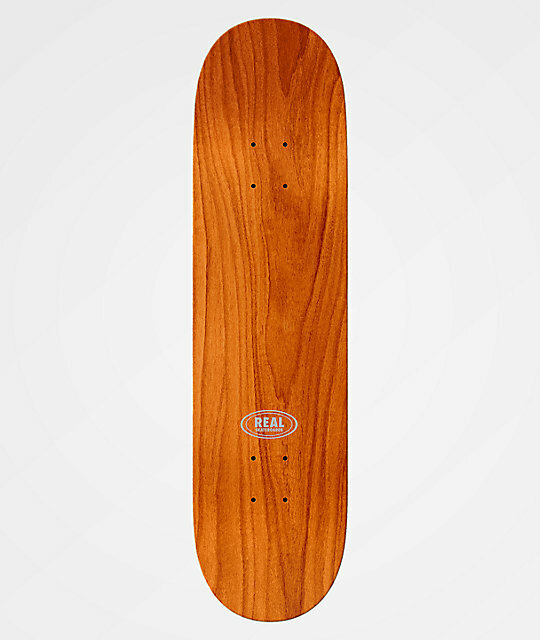 Signature Kyle Walker pro model.